“No eye has seen, no ear has heard, and no mind has imagined what God has prepared for those who love him” (Isaiah 64:4; 1 Corinthians 2:9 NLT). 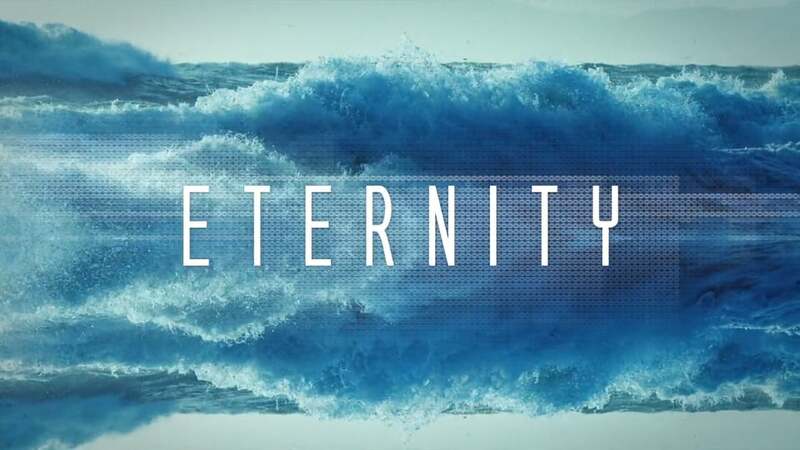 I love that truth – we just can’t imagine what our great and gracious God has in store for us who believe in Him and who trust in His provision for our forever life when this temporary one has reached our designated end! Eden was truly paradise, the first design of our eternal dwelling. One thing that is largely different from that first paradise and the one to come is our potential to mess it up. No sin will accompany our home there. We will not possess greedy hearts and a desire to be better than others. Honor and privilege will take a permanent place within the core of our being and our lives will reflect that forever! This place will be beyond anything we’ve ever thought about, seen or heard! But, we are given biblical hints that may entice our anticipation a little (or maybe a lot). For example, Hebrews 11:10 says Heaven is a city. Will a heavenly city be a different one than what we know with people, buildings, activities, gatherings, art, music, athletics (one of my favorites), all kinds of events, and goods and services? Why would it be any different at all? If we have difficulty with Heaven as a city like the ones we are accustom to it’s probably because of the cosmetic dressing down we’ve done to “community living” due to our sin-nature. “City” is the word used by the writer and one that translates very well into our culture, as well as the culture of the first century Hebrew. Did you know that Jerusalem’s population was about 55,000 during Jesus’ time on earth – and could swell up to 180,000 during major feasts and holidays (Ben Witherington, The Jesus Quest: The Third Search for the Historical Jesus, InterVarsity, 1997)? Community was important to the Lord and His people throughout history. The disciples gathered in their own community of faith and gathered for festivals, celebrations, dining, worship and much more. It just makes sense that a city will be part of the definition of Heaven. Heaven is also described as a country (Hebrews 11:16). We know about countries. We also know what Earth is like, and thus we know much of what the New Earth will be like. If we can’t imagine our present Earth without rivers, mountains, trees, and flowers, then why would we try to imagine the New Earth without these features? If the word Earth means anything, it means that we can expect to find earthly things there, including atmosphere, dirt (probably clean dirt), mountains, water, trees, people, houses – yes, even cities with buildings and streets (specifically mentioned in Revelation 21-22).